The release of the first Beta for forthcoming version 3.3 includes a major change. Machine with multiple processors, or with multi-core processors, are now fully supported. This means that such machines can speed up their calculations by a factor of 2, 4 or even 6. Current trends suggest that future computers will have more processing cores, as opposed to faster processors, so this increase in speed will be even more significant in the future. 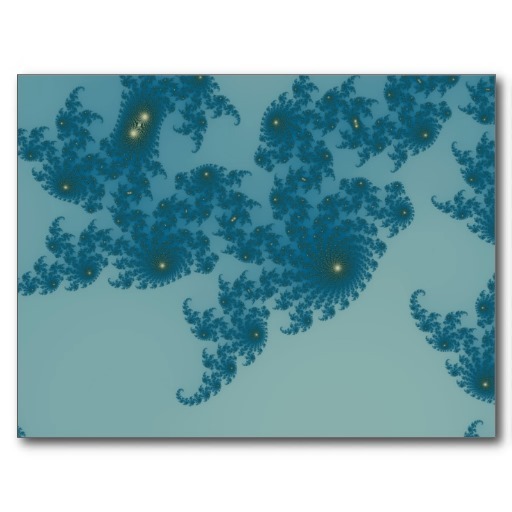 This is a major improvement, but it also changed quite a lot of the way in which Mandelbrot Explorer works. This is a beta release, and there may well be bugs to be ironed out. For this reason, please download and test this new beta. The more users testing these new features, the more quickly an official release of 3.3 will be possible, and the better it will run. Download the beta from the Betas page. A full list of changes is available on the Version History page.